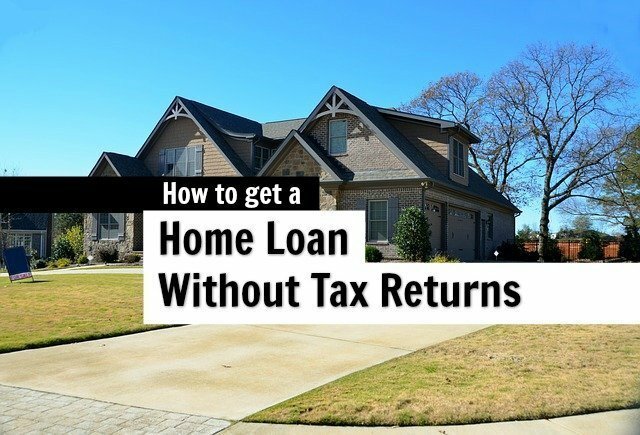 Getting approved for a mortgage without tax returns may be more simple than you thought. For borrowers that don’t need tax returns to qualify (i.e. wage earners and non-grossed up pension, retirement & social security recipients), we will not need W2 or tax transcripts. For borrowers that need tax returns to verify income (i.e. works for family, using Schedule E for rental income or has income that must be grossed up to qualify), then we will need tax transcripts. For self-employed borrowers, we will need tax transcripts based on AUS requirement (1 or 2 years). All USDA loans require 2 years tax transcripts for all adult household members.